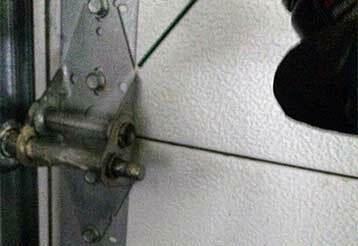 Whether you just want to understand your garage door system better or you want to learn more about the latest trends in the industry, we have a lot of information for you here in this blog. 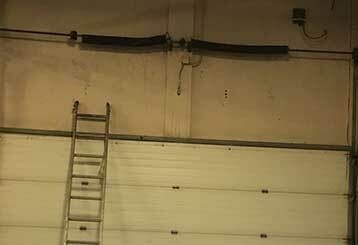 This informative blog will highlight the dangers of working with garage door springs. You’ll appreciate us bringing your attention to these problem areas, which will safeguard you from harm, and encourage you to seek professional help. This informative blog will give you insight into maintenance tips which you can perform yourself. These will help you troubleshoot problems, and help you understand when it’s time to call a professional. 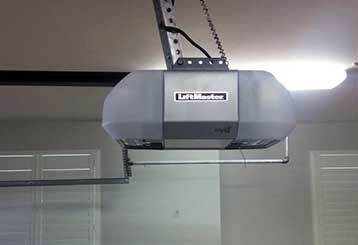 When it comes to choosing a new garage door opener, the wide selection of options can make the process a little overwhelming. Click here to learn the main differences between some of the leading brands.